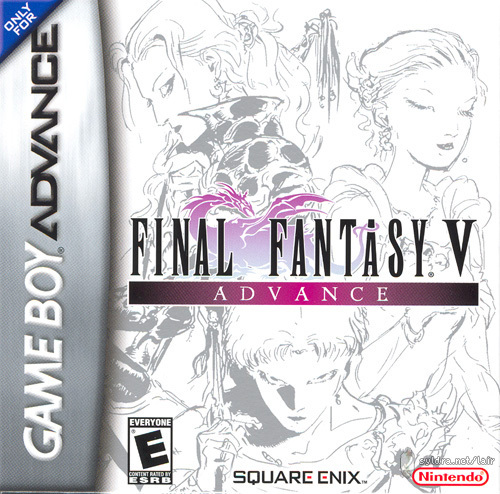 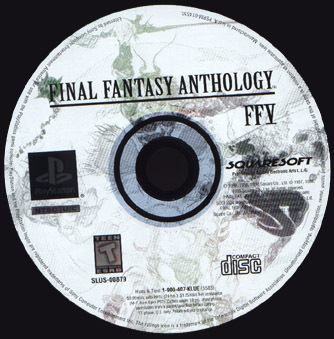 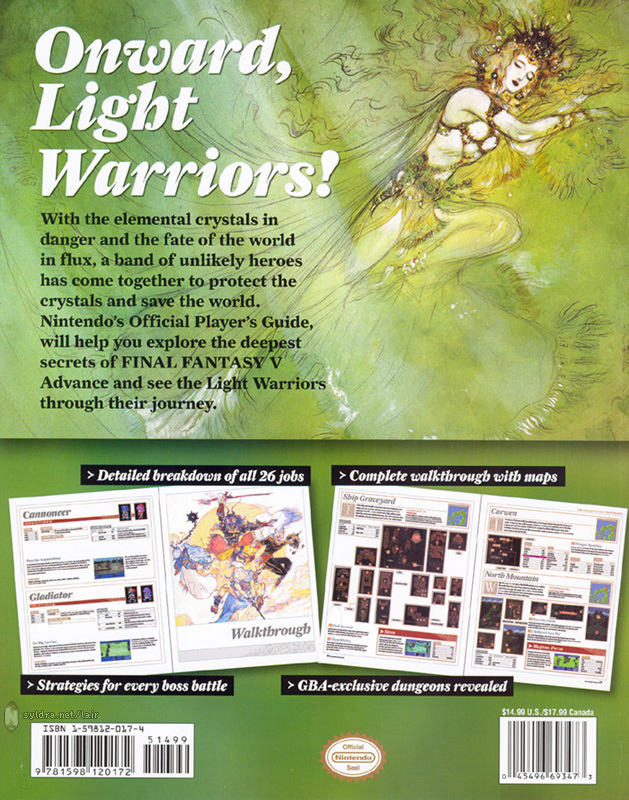 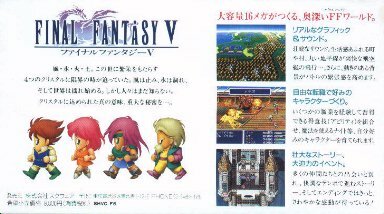 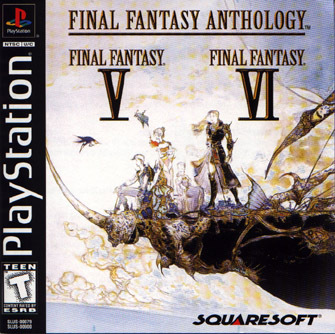 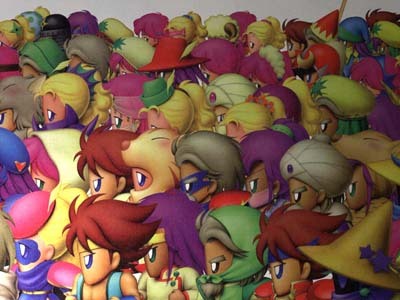 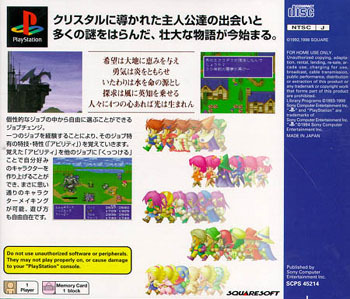 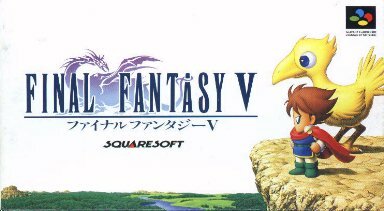 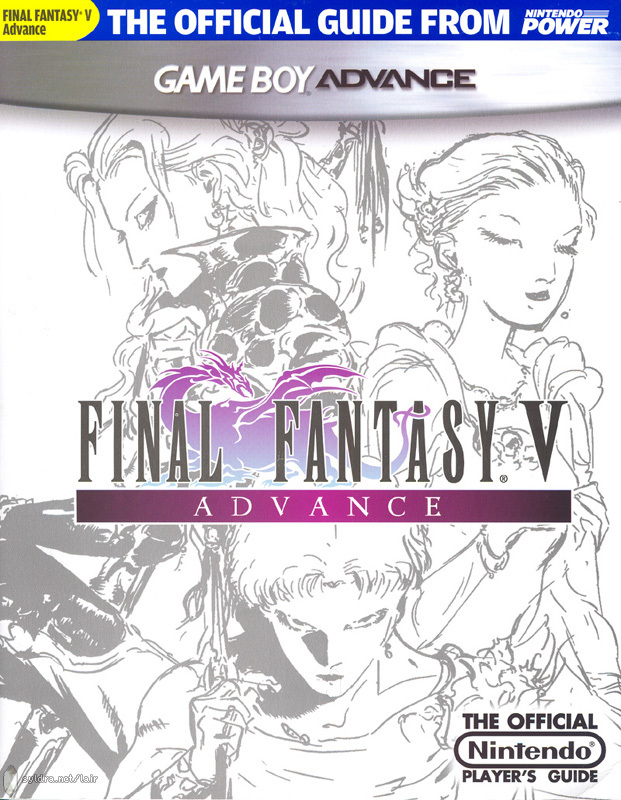 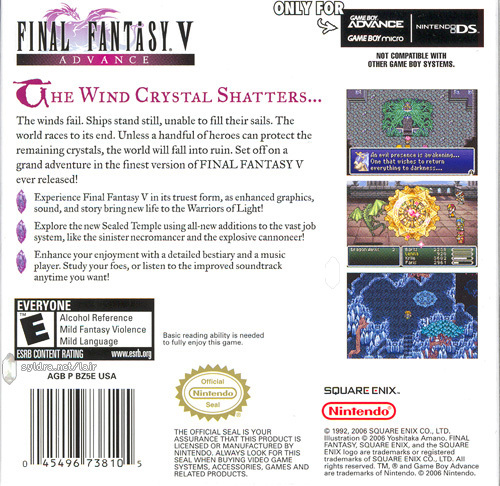 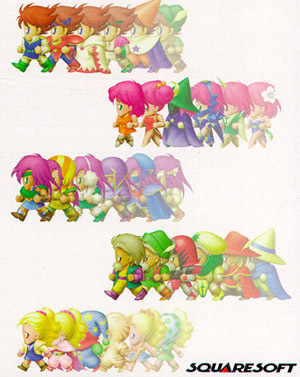 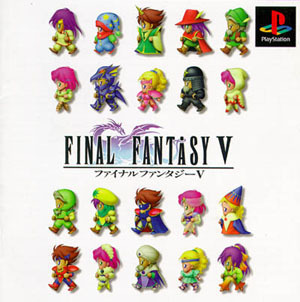 Package scans for FFV from its SuperFamicon days, to its PSX days on both sides of the Pacific. 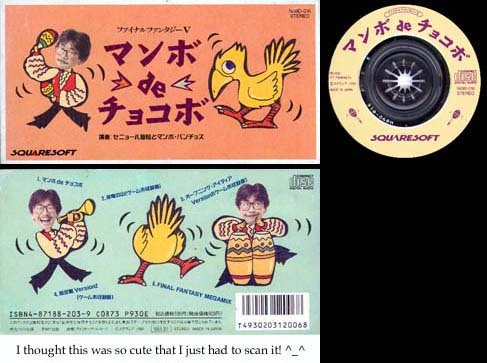 Also included here are music CD scans and a couple of other things =). 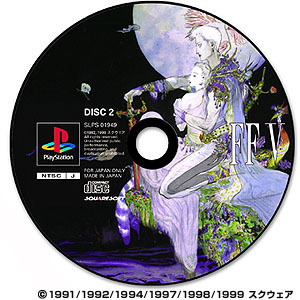 On to Amano Art, Production art, or back to the Lair?